NOI is the leading Canadian provider of premium Xenon and Krypton Arc and Flash Lamps for use in all laser applications. Our industry leading products ensure we deliver the very best of quality and reliability to our customers. The CW laser lamp is a gas discharge lamp used to pump solid-state lasers in many industrial applications like cutting and marking. NOI is able to provide laser lamps either made to customer specification or as standard replacement lamps. 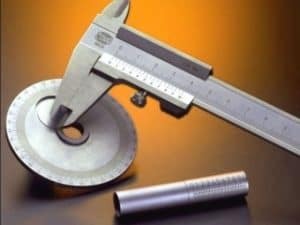 Laser systems are the modern tool of choice for many types of processes, from welding, cutting, drilling and engraving. 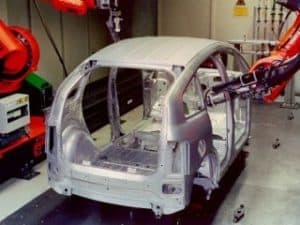 Lasers are a popular tool for welding of metals, particularly in the automotive industry for car body welding. Heraeus enjoys successful partnerships with many leading Laser OEMs, and have developed Xenon and Krypton flashlamps, which push the performance limits, enabling flashlamp pumped systems to still remain the preferred Laser solution. 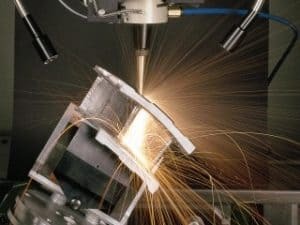 Flashlamp pumped lasers are a reliable work horse in industrial laser cutting applications. Low cost of ownership is achieved by long flashlamp lifetimes and excellent quality. Drilling lasers require flashlamps capable of withstanding short pulse durations with high repetition rates and high average powers over many Millions of pulses. 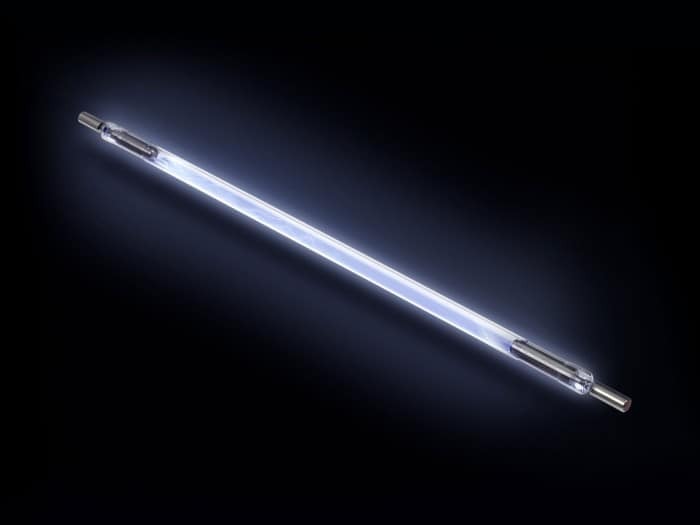 Heraeus has developed unique cathode technology which increases flashlamp lifetimes in these harsher applications. 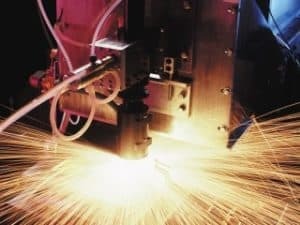 Flashlamp pumped Laser Marking systems are still used in abundance across industry.